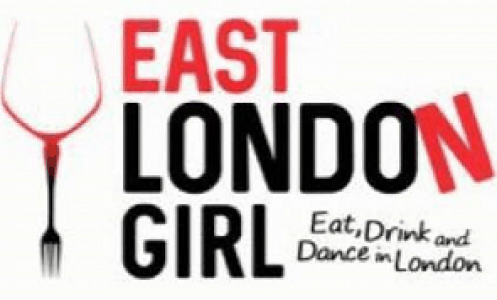 Hi, I am Nicola and I started East London Girl in April 2016. I moved to London in 2012 starting off in New Barnet and then spent the next two years in Angel and Highbury and Islington (which I loved!). I have now spent almost three years in Bow in East London, right by Victoria Park. 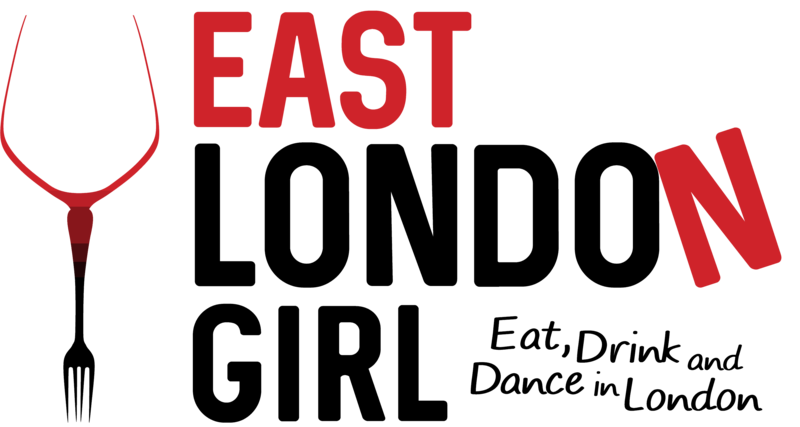 Being in Bow has opened my eyes to so much in East London: Shoreditch, Victoria Park Village, London Fields, Hackney Wick to name but a few. To state the obvious, London is a huge city and I was rather overwhelmed as a young and fresh faced 23 year old living here for the first time. I spent a long time researching where to eat, drink and dance in London and decided to write about my favourite places in London. Given how large London is, one of the aims of my blog is to separate the different areas of London to make it easier for people to navigate. I really hope you enjoy reading my thoughts on Eat, Drink and Dance in London in all areas.